Alibaba founder and internet mogul Jack Ma for Forbes by Montreal photographer Chad Ingraham. Scott Mathieson, pitcher for the Yomiuri Giants, shot it the Tokyo Dome for Sportsnet Magazine by Montreal photographer Chad Ingraham. Sanjaasüfdngiin Oyuun, leader of the Civil Will Party, Minister of Environment and Green Development, and member of parliament in Mongolia, photographed in the Zorig Foundation headquarters in Ulaanbaatar for Bloomberg Businessweek by Montreal photographer Chad Ingraham. Jazz trumpet player Theo Croker for the artist by Montreal photographer Chad Ingraham. Huang Zhifeng, operations chief of Zuczug for The Wall Street Journal by Montreal photographer Chad Ingraham. Vincent Lo, Chairman of the Shui On Group which developed the Xintiandi entertainment area, photographed in the Xintiandi Museum for Forbes by Montreal photographer Chad Ingraham. 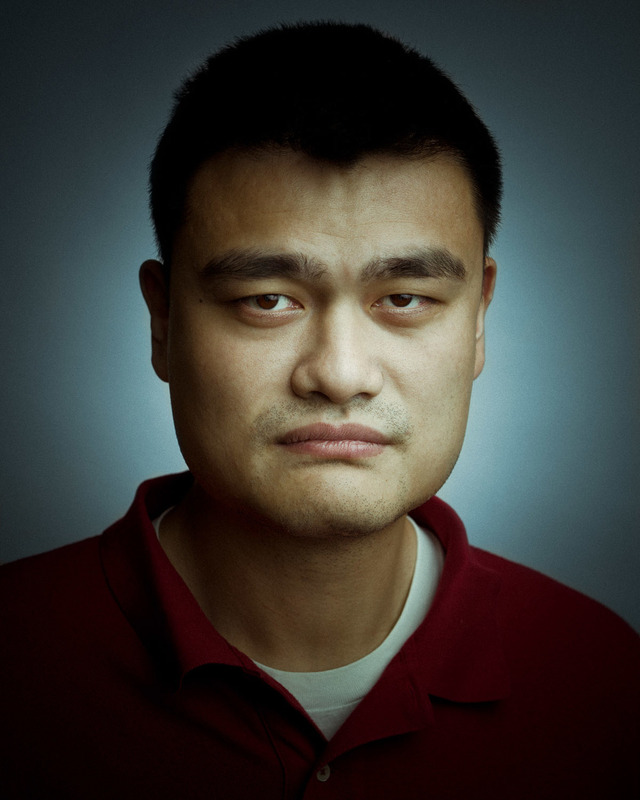 Retired NBA superstar Yao Ming photographed for The Wall Street Journal by Montreal photographer Chad Ingraham. Elvis Chau for Fast Company by Montreal photographer Chad Ingraham. Yang Yuanqing, CEO of Lenovo, photographed in the Lenovo headquarters in Beijing for Fast Company by Montreal photographer Chad Ingraham. John Vitkus photographed for the cover of IBM Systems magazine by Montreal photographer Chad Ingraham. Jiang Qiong Er, CEO and Creative Artistic Director of Shang Xia China for Oryx Premium by Montreal photographer Chad Ingraham. Retired NBA superstar Yao Ming presenting his wine for The Wall Street Journal by Montreal photographer Chad Ingraham. Ivan Sun, bartender at Fennel Lounge, for Drink Magazine by Montreal photographer Chad Ingraham. Xiao Feng, professional skateboarder, photographed in Shenzhen for a city report by Siemens by Montreal photographer Chad Ingraham. Marlin Yuson, creative director for Cartier leather goods, for Grazia Magazine by Montreal photographer Chad Ingraham. Earl Yen, Managing Director of CSV Capital Partners, for Barron's Magazine by Montreal photographer Chad Ingraham. Zhejiang patent court Judge Zhou Gencai, photographed for Bloomberg Businessweek by Montreal photographer Chad Ingraham. Bartender Eddy Yang photographed for Drink Magazine by Montreal photographer Chad Ingraham. Zhou Jun, Hilong Holding's Chairman and CEO photographed for Forbes by Montreal photographer Chad Ingraham. Entrepreneur and adventure motorcycle rider Colin Pyle photographed in Delhi after completing a 2 month circumnavigation of the country with his brother by Montreal photographer Chad Ingraham. Television host and adventure motorcycle rider Ryan Pyle photographed in Delhi after completing a 2 month circumnavigation of the country with his brother by Montreal photographer Chad Ingraham. Yuki Katsuta, Senior Vice President of Global Research at Uniqlo, photographed for The Wall Street Journal by Montreal photographer Chad Ingraham. Bartender Antonio Lai photographed in Hong Kong for Drink Magazine by Montreal photographer Chad Ingraham. Bartender Terry Xu photographed for Drink Magazine by Montreal photographer Chad Ingraham. Bartender Cross Yu photographed for Drink Magazine by Montreal photographer Chad Ingraham. Sabrina Chao, Chairman of Wah Kwong Maratime Holdings photographed aboard The Hong Kong Spirit in Shanghai, for Forbes by Montreal photographer Chad Ingraham. John Webb photographed in the JW Marriott Shanghai by Montreal photographer Chad Ingraham. by Montreal photographer Chad Ingraham. Senior Vice President of Sony Corporation photographed for Fortune by Montreal photographer Chad Ingraham. 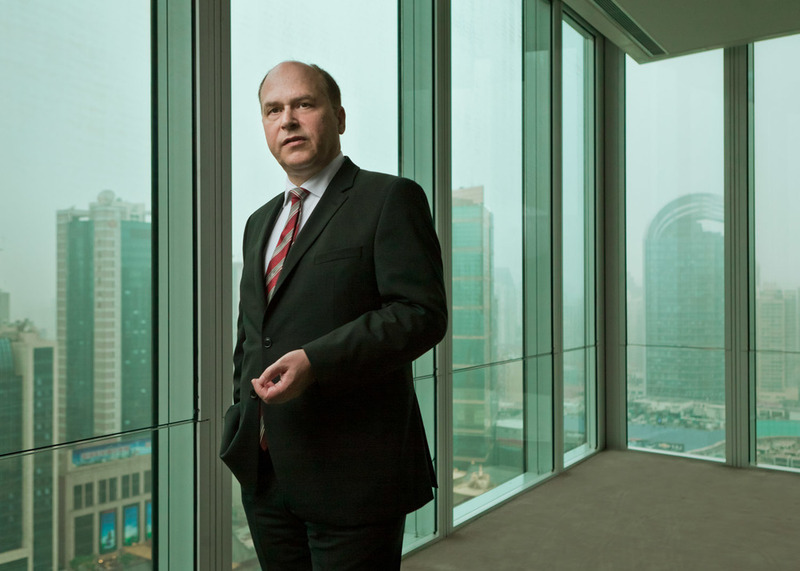 Former Chairman of the German Chamber of Commerce Dr. Bernd-Uwe Stucken photographed for The Wall Street Journal by Montreal photographer Chad Ingraham. Bing Ho, partner at Baker & McKenzie photographed for American Lawyer Magazine by Montreal photographer Chad Ingraham. Bartender Keifer Yan photographed for Drink Magazine by Montreal photographer Chad Ingraham. Kerr Xu, founder and CEO of Shanghai Hippo Animation Design Company, for Forbes by Montreal photographer Chad Ingraham. Michael Chiang of TPK Holdings, manufacturer of the iPad and iPhone touch screens photographed in Xiamen for Forbes by Montreal photographer Chad Ingraham. by Canadian portrait photographer Chad Ingraham. Tim Minges, Chairman of PepsiCo Greater China Region, photographed for Fortune by Montreal photographer Chad Ingraham. Jack Ma, or Ma Yun, founder of Alibaba Group. The shoot was done for Forbes magazine and was the first time a mainland China entrepreneur had been featured on the cover by Canadian photographer Chad Ingraham. Bartender Ted He photographed for Drink Magazine by Montreal photographer Chad Ingraham.